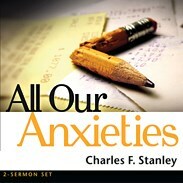 If God loves us and has a plan for our lives, why does He allow us physical or emotional pain? 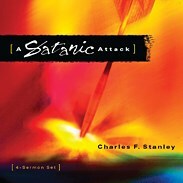 In this insightful 7-CD sermon series, Dr. Charles Stanley helps us understand adversity from God’s point of view—where it comes from and how He wants us to respond when it’s time to face it. 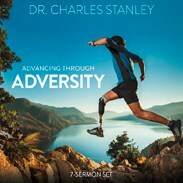 Using the experiences of Job, Joseph, Paul, and others, Dr. Stanley shows us how we, too, can overcome our own trials and hardships to become hopeful, strong, and courageous. Instead of going it alone, go with God. Spending of funds is confined to board approved programs and projects. Each restricted contribution designated towards a board approved program or project will be used as designated with the understanding that when the need for such a program or project has been met, or cannot be completed for any reason determined by the board, the remaining restricted contributions designated for such program or project will be used where needed most.